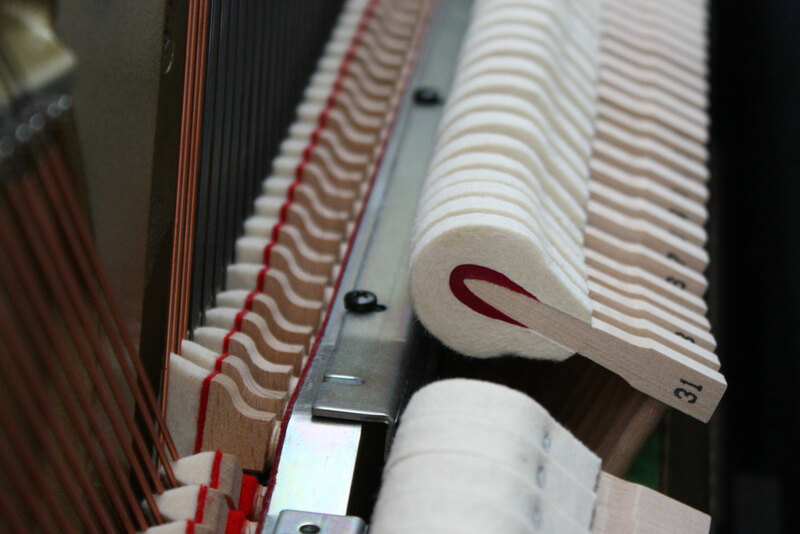 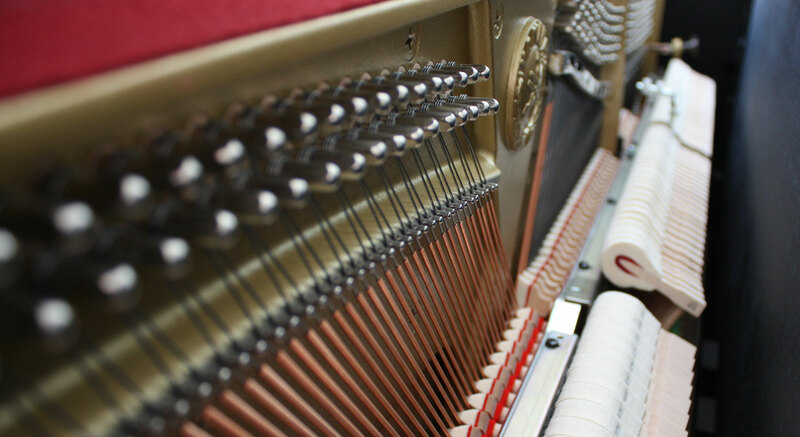 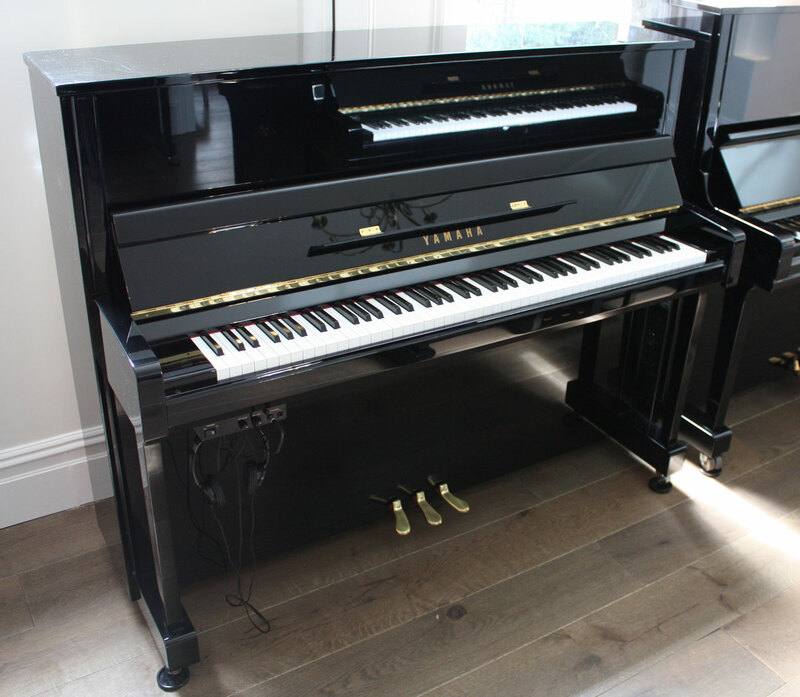 This piano has been well looked after and maintained; fully checked by our talented technicians and the components are of great quality and in really good condition. 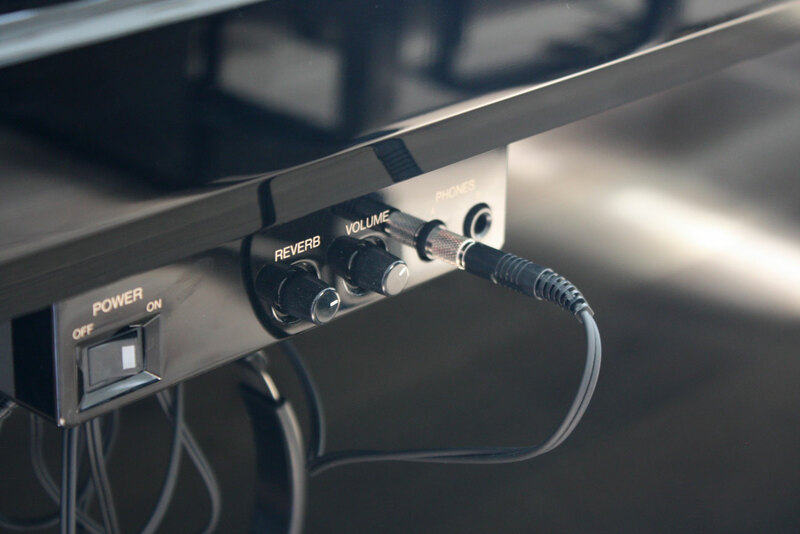 It has a really good medium touch and a full tone, and it also feels very consistent across the keyboard. 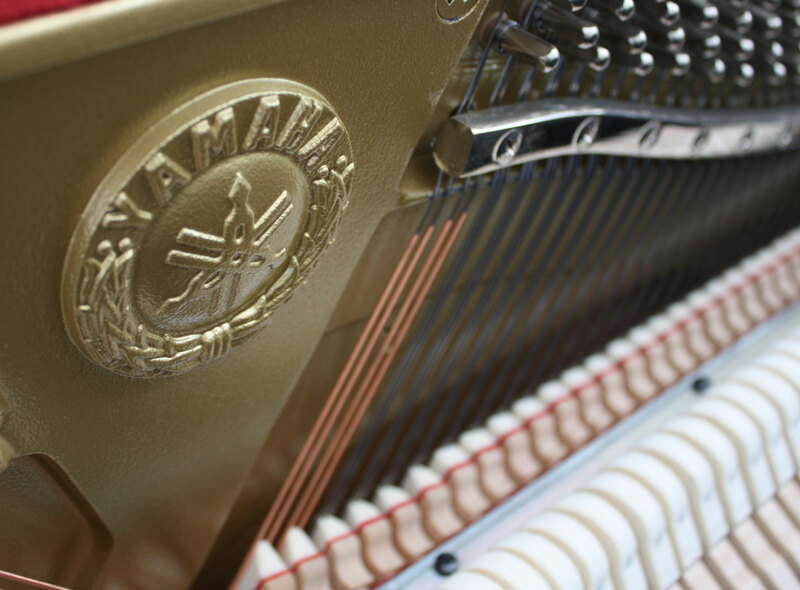 The excellent condition of the action tells us that this has been a really well looked after piano. 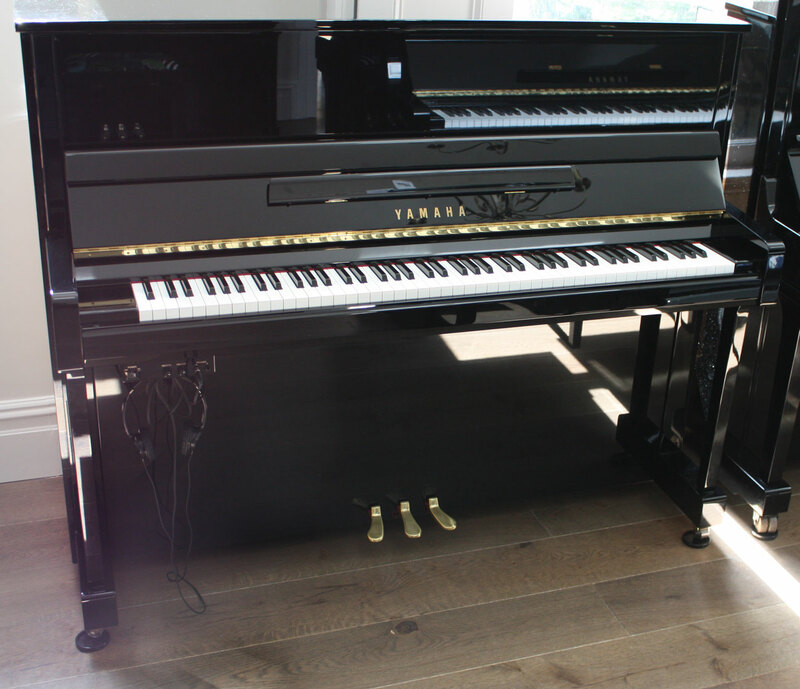 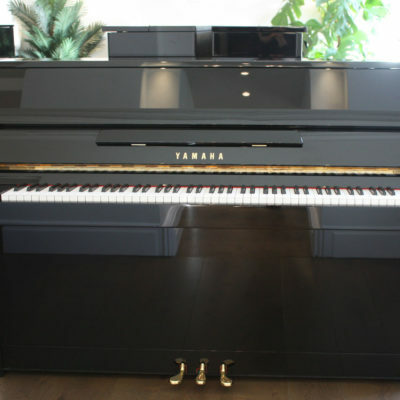 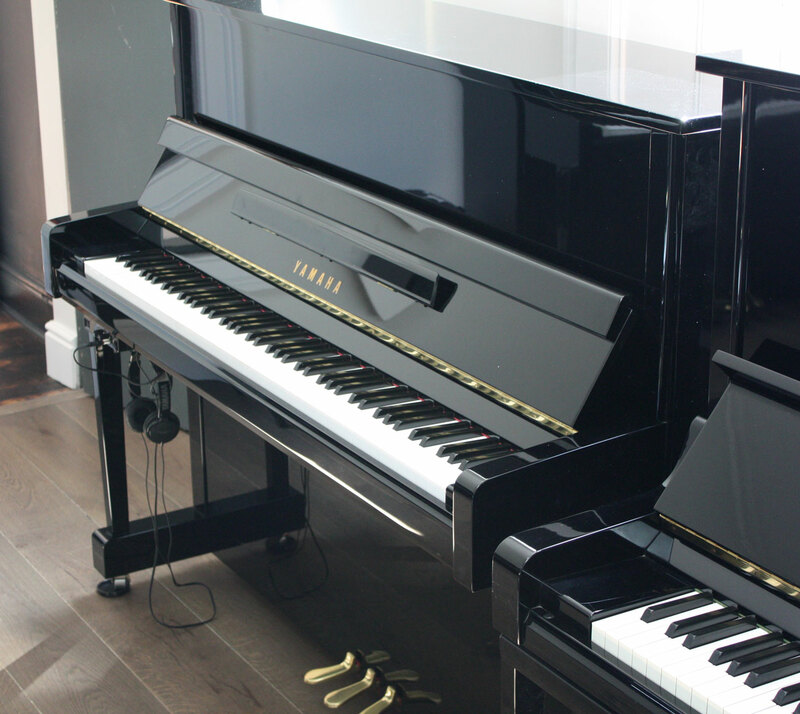 This Yamaha B3 features a superb ‘silent piano system’; push the middle pedal down and the keyboard is disengaged, allowing you to hear the piano through headphones. 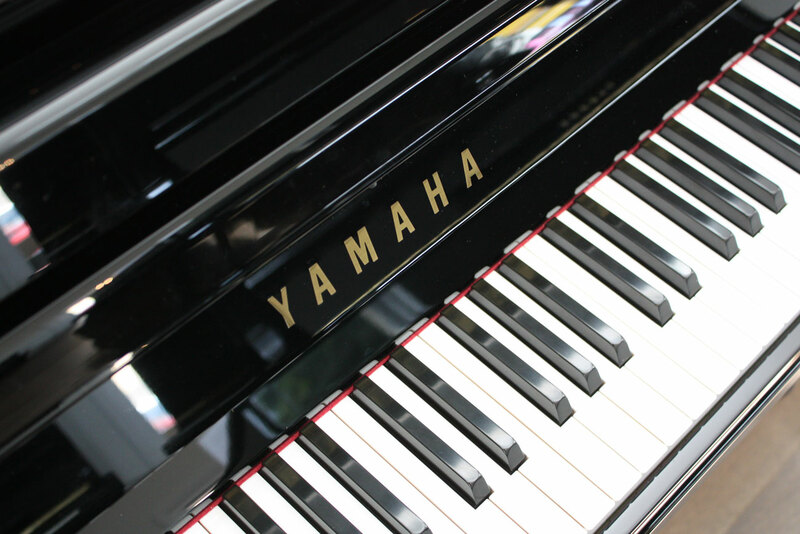 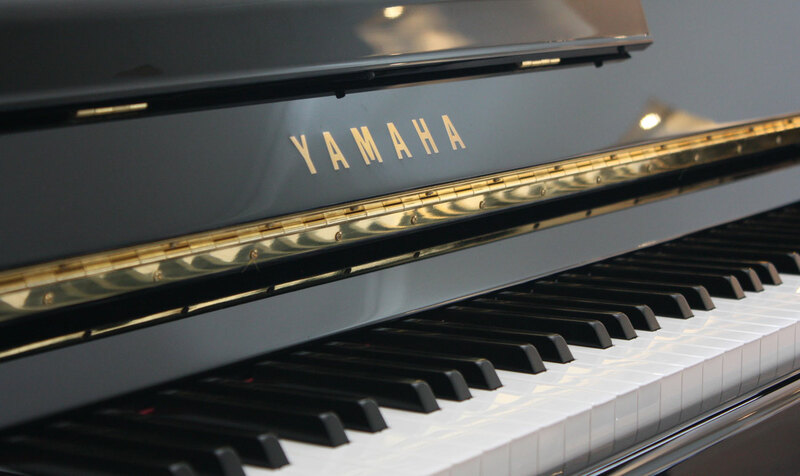 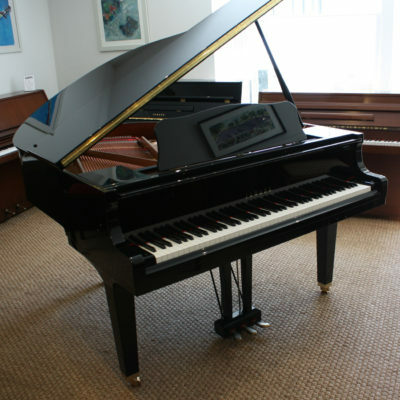 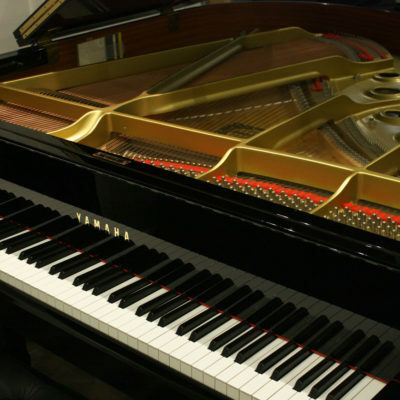 Call us, drop in to try it or find out more about our expertise with Yamaha pianos.